Hello friends, the gazzyboy gaming group has once again come up with the new escape game called flee from zombie. In this game, you had a very long sleep in the house. When you got up, you were shocked to see, all the rooms in the house were occupied by zombies. Your objective is to find out the objects, which will be useful for you to escape from those zombies. Make use of the objects you found from the house so that you can use it for escape. Play lots of escape games at www.gazzyboy.com. 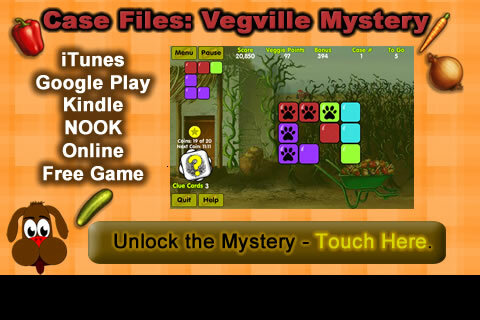 Have an endless entertainment in playing the escape games.